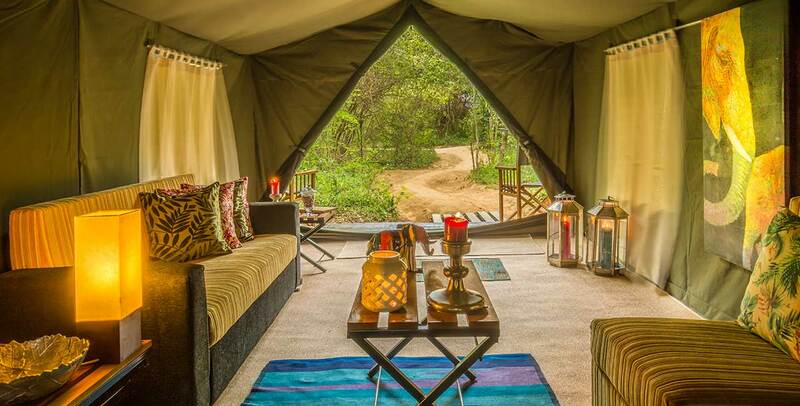 Mahoora Tented Safari is the ultimate experience of authentic, mobile-luxury adventure in Sri Lankan wilderness. 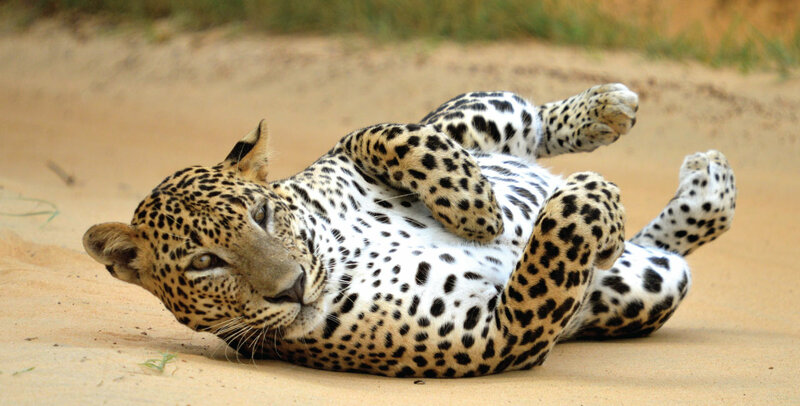 We have been working on conserving wildlife of Sri Lanka for the last two decades, offering some exceptional safari experiences in our award-winning camps located in 12 different national parks and nature reserves across Sri Lanka. 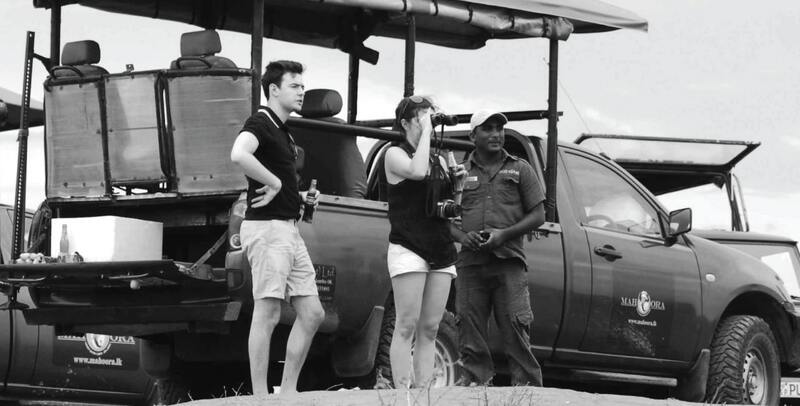 Choose from dry monsoon forests, savannah grasslands, fresh and saltwater wetlands, or misty mountains and enjoy living in them with a team of individuals who have set the benchmark for mobile safari camping in Sri Lanka. 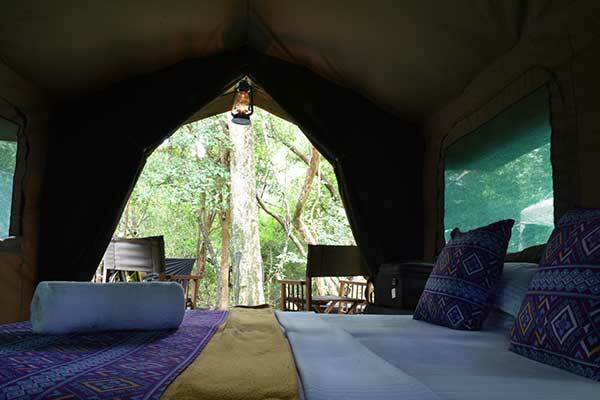 Experience places of beguiling remoteness with three different camping options; Elite, Premium, and Explorer. Your bespoke wildlife adventure is about to begin. What does it really mean? Mahoora? 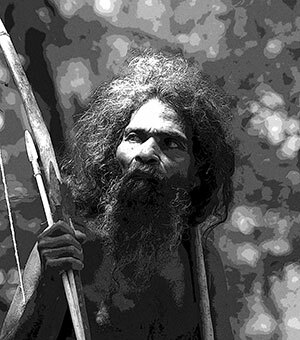 To the ancient Veddah tribe, one of the earliest known inhabitants of Sri Lanka, a Very Very Important Person (VVIP) was Maha-Hoora; meaning “The Great One”. Mahoora Elite Premium & Explorer the Bespoke Tented Safari Camp Concept, blends exceptional service fit for royalty or ‘The Great One’, with a uniquely indigenous touch in remote and genuine wilderness. 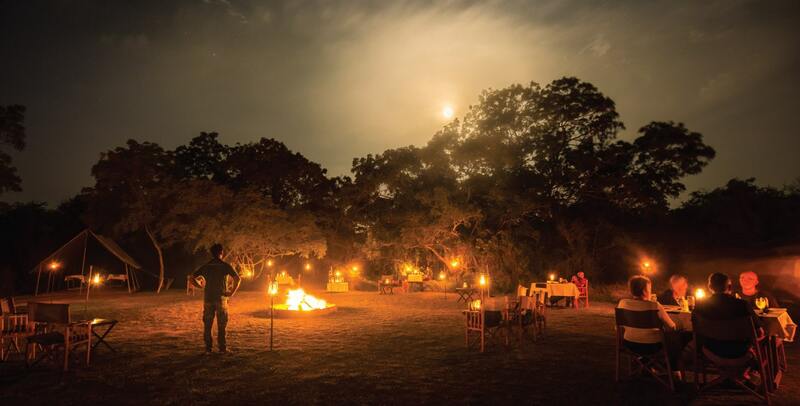 From full course dinners to personal butler services, we ensure an unforgettable experience in the wild. All Mahoora Elite & Premium Campsites border Sri Lanka’s most popular National Parks and are maintained as mini nature reserves that go deeper than homing wildlife; this is also a sanctuary for families with kids, couples, and wildlife enthusiasts looking for soulful magic and adventure in the wild. 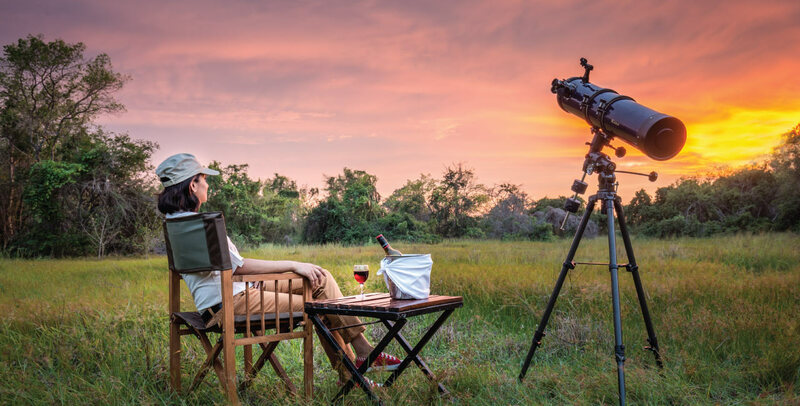 All Explorer by Mahoora Campsites are located deep inside less frequented National Parks and Nature Reserves, giving you a private safari holiday of your dreams. 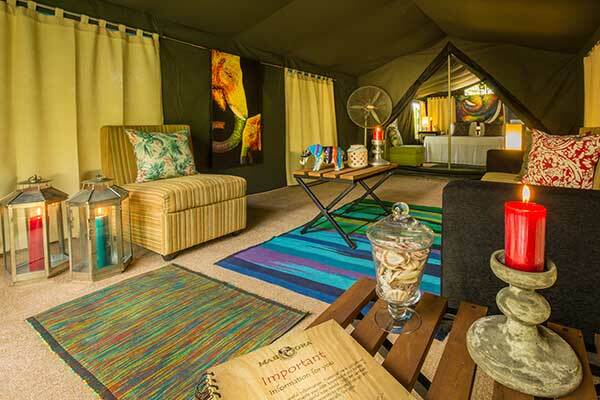 Whether you choose Mahoora Elite, Premium or Explorer, you enjoy a secret safari by simply sitting by your tent and getting better acquainted with everything from Giant Squirrels to Spotted Deer passing by. 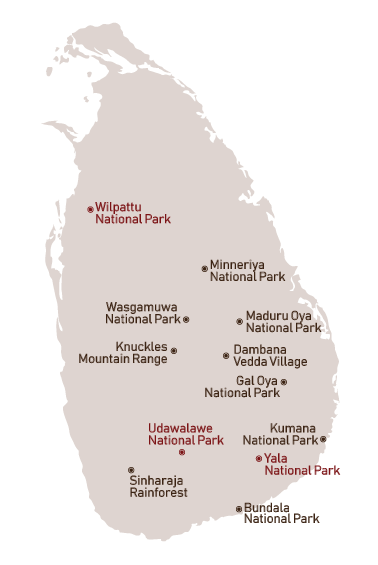 We are Sri Lanka's first Carbon Neutral Safari Camp since the year 2010, certified by Carbon Credit Capital LLC - USA. That means your stay at Mahoora has no negative impact on the environment in terms of CO2 emission. 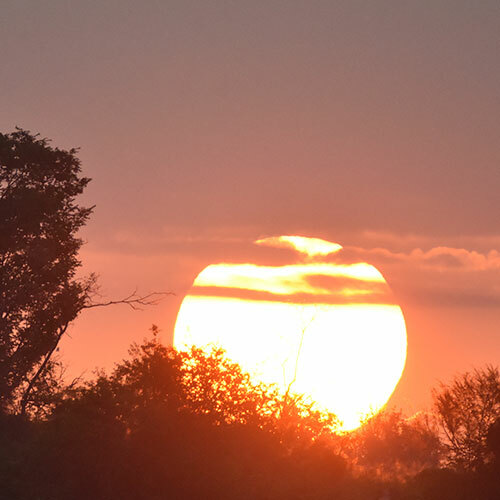 Additionally, accommodation has been built on an eco-friendly foundation – metaphorically and literally; along with a no plastic policy, we use EMT (Effective Micro-organism Technology) to manage our waste at campsites, solar power to generate electricity, and less artificial lights to minimise light pollution. We also work close with local communities, empowering them with a way to make a living without disrupting their way of life, whilst providing you with an authentic cultural experience. We ensure that everything we do has lasting, long-term benefits for local communities, the environment and our guests. 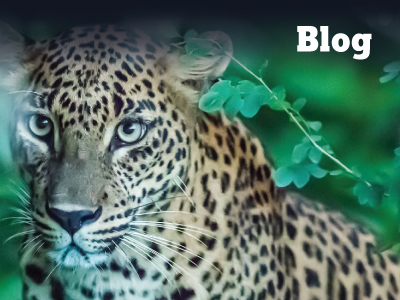 By choosing Mahoora you are making a significant contribution to the conservation of Sri Lanka’s natural habitats, endangered species, and the upliftment of rural communities. 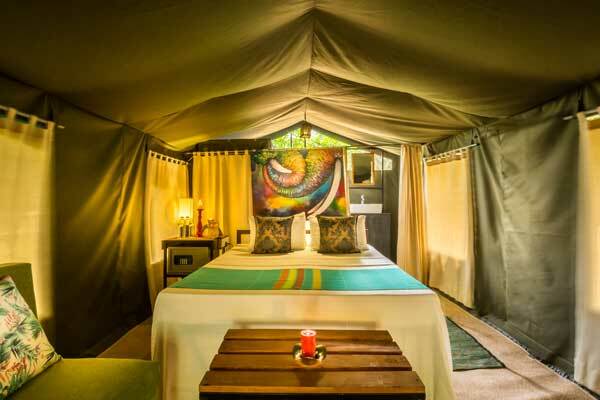 "For starters - the tents and the campsite were more luxorious than any other place we stayed at during our month in Sri Lanka. The tents, and yes they are proper tents, had the national park just next to them with plenty of birds and such that you could see from the camp. Good food and service, and we were constantly happy and full during the two days and one night we spent there." "Me and my family visited the camp last week and had a wonderful time! The Jeep picked us up from the road and drove us to the camp where the whole welcome committee greeted us! 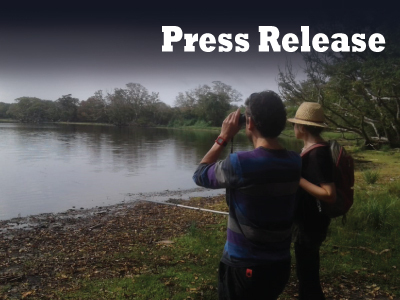 Camp manager : keeth , Manjula and the naturalist Amidu!